We need to challenge the logic of capital. 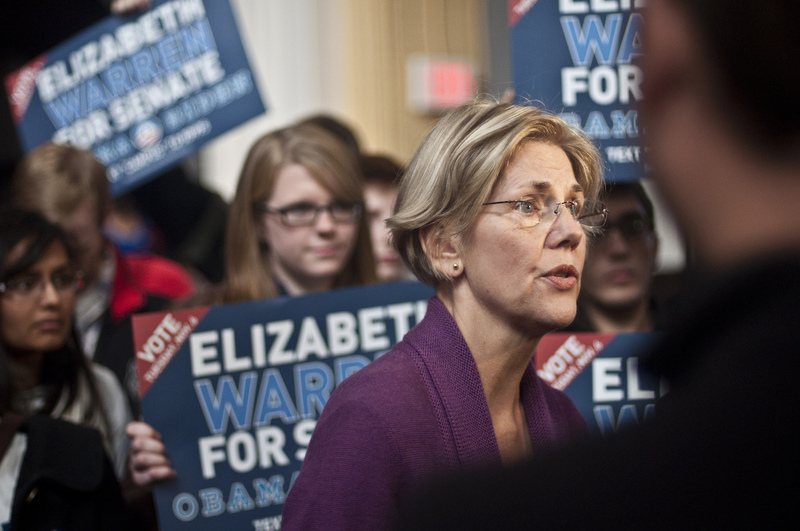 Elizabeth Warren’s Accountable Capitalism Act only further entrenches it. Yet even aside from Warren’s proud declaration that “I am a capitalist,” there are many reasons to regard the bill with skepticism. Indeed, given that it is modeled partly on the German social democratic model, the experience of workers in that country — who have increasingly been forced to accept wage restraint in one of the harshest neoliberal regimes in the world — should itself serve as a warning. Developing a clear understanding of the limits of Warren’s proposal can be helpful in forming the vision of economic and political democracy that should be at the center of the current “democratic socialist” upsurge in the United States. Even if unachievable today, is Warren’s vision what democratic socialists should struggle for? Stephen Maher is a social critic and PhD candidate at York University in Toronto.